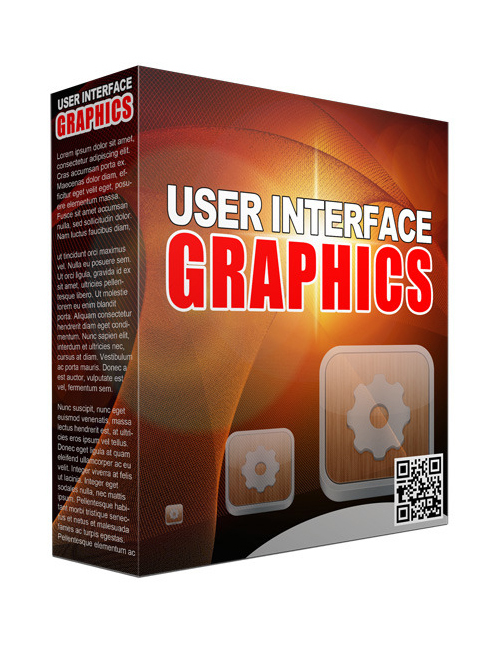 User Interface Graphics is the hot to trot online plr graphics download that’s packed with awesome elements that will no doubt get you noticed. If you are an app developer even better. This is a hot niche market you really don’t want to pass you by because anything and everything you do from this point on will depend on you making the most of your graphic display knowledge. And it’s this video that makes it super easy for you to do. The time has come for you to rise to the top of your domain and gain the online control you want and need to direct your income. The more the better and that means you can’t ever stop. This is all you need to get started and from here you will have the power to make it big.